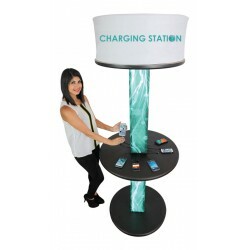 The Formulate Charging Counter offers 8 high-speed charging cables including 4 micro USB cables for Android or other devices, and 4 Apple 8-pin Lightning connectors for iPhones and iPads. 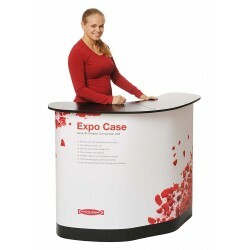 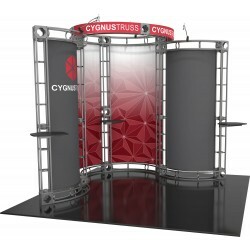 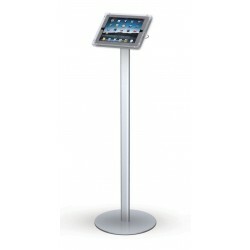 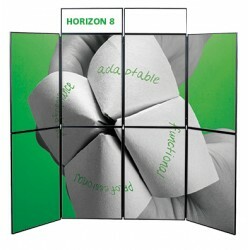 The Formulate Charging Counter is an excellent way to attract potential customers into your booth space. 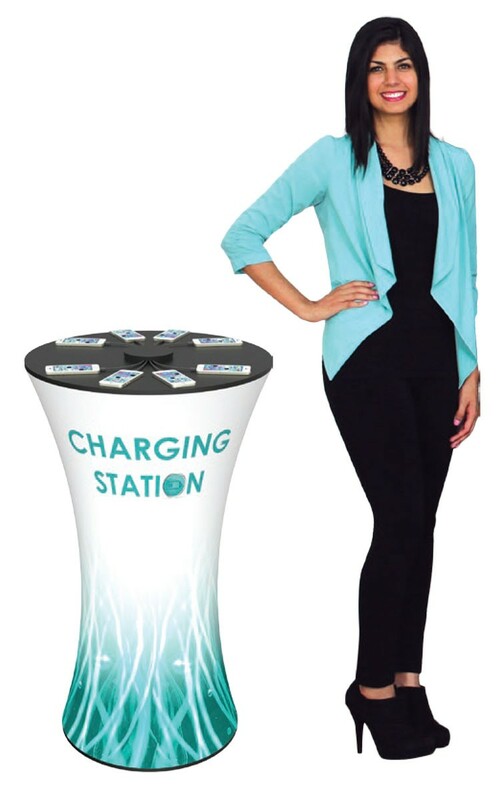 Attendees of trade shows have to stay in touch, and when their smart phones or tablets get low on power, the Formulate Charging Counter gives them a place to recharge. Also excellent in retail environments or at special events, the 8 high-speed charging cables include 4 micro USB cables for Android or other devices, and 4 Apple 8-pin Lightning connectors for iPhones and iPads. 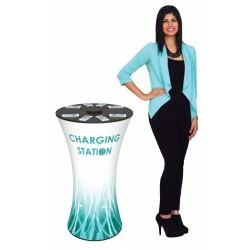 The body of the counter is formed by a dye-sublimated stretch fabric push-fit silicone edge graphic that provides an excellent space for branding as well as identifying the charging counter's purpose. 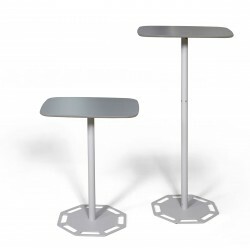 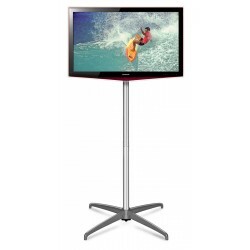 The table top is available in 4 different thermoformed color options. 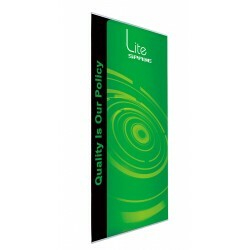 The Formulate Charging Counter includes a hard shipping case and comes with a lifetime warranty against manufacturing defects. 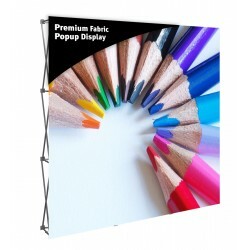 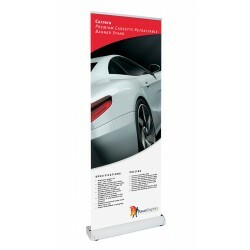 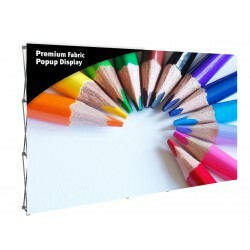 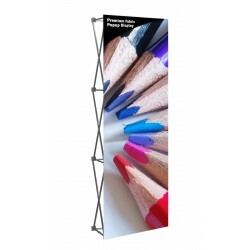 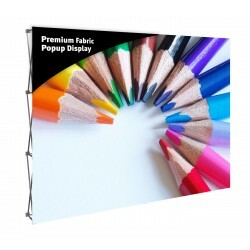 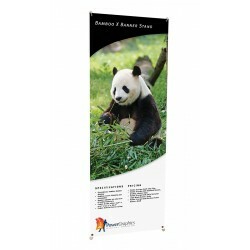 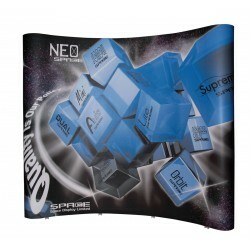 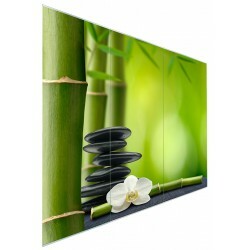 Graphic size of front face: 34.5" x 39.25"
Graphic size of rear face: 34.5" x 39.25"
Shipping size: 52" x 29" x 15"